To provide technical support to province and districts for the expansion of sustainable, decentralized and integrated service delivery models that address the prevention and care treatment cascade of services for HIV, including TB-HIV collaborative activities and prevention of mother-to-child transmission (PMTCT) and STIs services within the framework of Universal Health Coverage. Under the direct supervision of Technical Officer – HIV, STIs & Hepatitis, and broad guidance of the WHO Representative to Indonesia, the incumbent will work and in compliance with project guidelines in the assigned district/province listed as below. In the context of WHO Country Office - Indonesia’s Intensified Support and Action in Countries (ISAC) for HIV Control Programme as Public Health intervention, the set of roles and responsibilities will apply primarily for HIV activities but will also cover technical support to HIV, STI and Hepatitis prevention programme following the National Health Priority. Establish and maintain close contacts with various stakeholders and relevant partners at provincial and particularly at district level with respect to HIV prevention, care, support and treatment. Provide technical guidance and build capacity of the local government staff to develop sustain HIV programme (“Fast Track” and “LKB” strategy) and Triple EMTCT plan. Assist PHO on monitoring the HIV (including TB-HIV and PMTCT) cascade as required to meet the NAP target. Document results of programme implementation, evaluation, and lesson learned as appropriate. Package existing and new evidence for capacity building and advocacy purposes as appropriate. Undertake any other tasks/duties as assigned by supervisor(s). Excellent Communication skills (both written and spoken); Good analytical skills; Ability to work independently in different environments and multi-task effectively; Good presentation and inter-personal skills. Essential: University degree in Medicine or Public Health and/or related Medical fields. 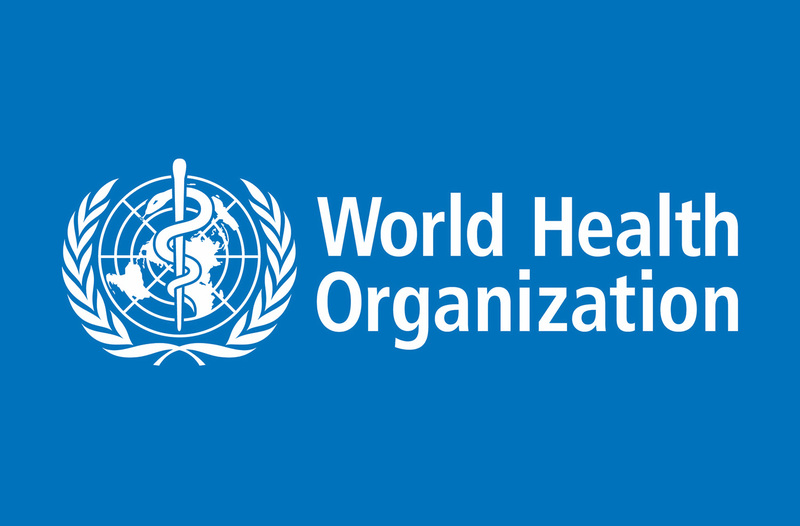 Desirable: Experience in public health/program management and/or experience of working in the HIV, TB, or other communicable diseases control programme. Familiarity with government planning, budgeting, and administrative regulations. Good organization and managerial skills. Excellent knowledge of written and spoken English and working knowledge of local language will be an asset. Database management skills, epidemiology. Ability to prepare routine administrative paperwork. The applicants should submit one copy of WHO Personal History Form (PHF). The applicants should submit a brief summary giving details of relevant work experience and qualifications. Vacancy Notice number should be mentioned on the application and separate applications are required for more than one vacancy. Applicants from the United Nations or Specialized Agencies should apply through their Personnel Officers, and should attach completed personal history forms. A written test, using computer, will be held for the short-listed applicants. The performance in written test will decide applicant’s eligibility to appear in the interview. WHO does not cover any expenses related to participation in tests and/or interviews. The shortlisted candidates will be contacted only if under serious consideration. WHO does not recruit smokers. Please contact the Human Resource Unit (Recruitment), WCO Indonesia, Jakarta, for any further details. We only accept applications from nationals of Indonesia. Please REFRAIN from applying if you are not a national of Indonesia. WHO has a smoke-free environment and does not recruit smokers or other tobacco users.